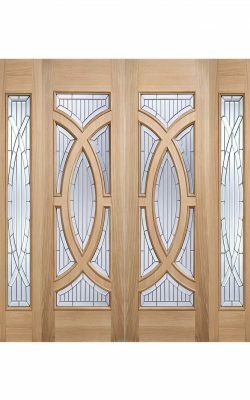 18″ wide sidelight addition to the Majestic door design. Zinc clear bevelled double glazed geometric patterns. Sold singly, 30″ and 33″ doors available separately. 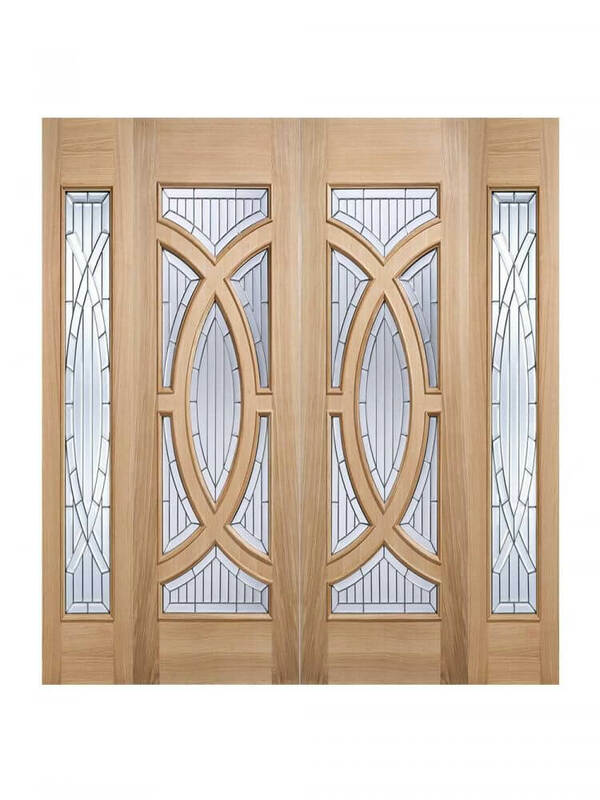 Photo shows 2 x doors and 2 x sidelights. 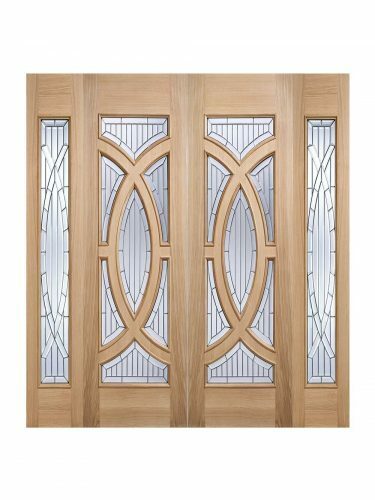 Oak Majestic Sidelight Glazed 1L. 18″ wide addition to the Majestic door design.